Test of gun, light machine, BRNO-ZB cal. 7.92 nun. Czech. 28 Jul 1945. Description and photo. BLG M. G. ZB 60. Brno, Czech., n. d. Translation of manual for this weapon (15 mm) Advantages and tactical use arc outlined. Gives types of ammunition used. Light machine gun model ZB-26. Brno. 1934. Translation of manual describing 7.92 mm ZB 26. Drawings and photographs. Light machine gun ZB 34. 1934. Translation of manual with description, action, assembly, magazine, special equipment, and principal advantages. Photos of plant, weapon and components. Machine gun ZB 50, model 32. 1934. 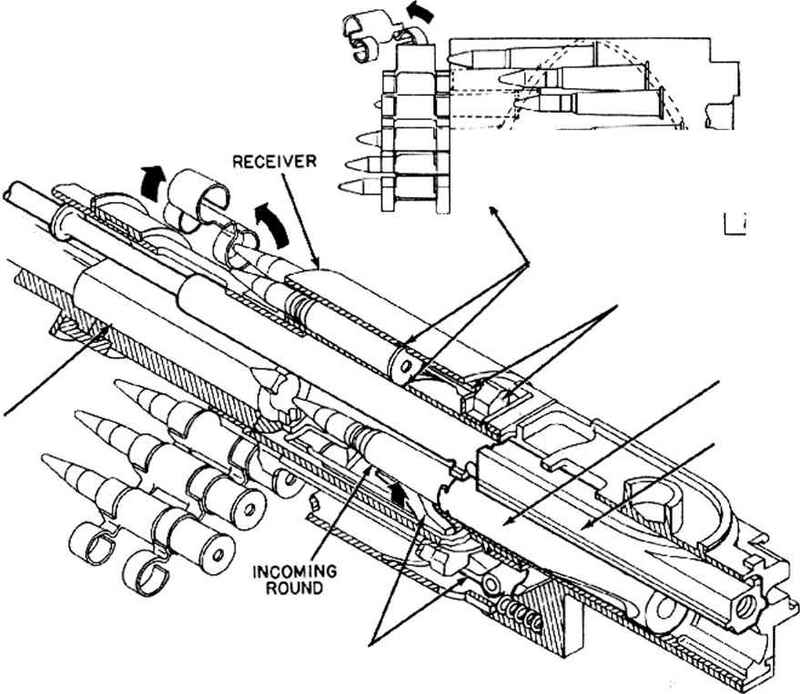 Brochure describes, and gives technical data and operating instructions for 7.86 mm Czech gun. Photographs. The ZB-80 pilot machine gun, cal. 7.92 rnm. Brno, n. d. Aircraft machine gun directly driven from the airplane engine through a mechanical transmission. Description, mounting, operation. Photographs. Instructions for armourers, 1931. Supple, no. 4 Guns, machine, Besa, 7.92 mm, Mk I and Mk 11; Guns, machine, Besa, 15 mm, Mk I and accessories. London, 1941. Includes drawings and diagrams. Identical with ZB Model 37. Heavy machine gun ZB 53. 8 Apr 1938. Light machine gun ZB 30. 8 Apr 1938.